Enter to Win Bob Seger Tickets! 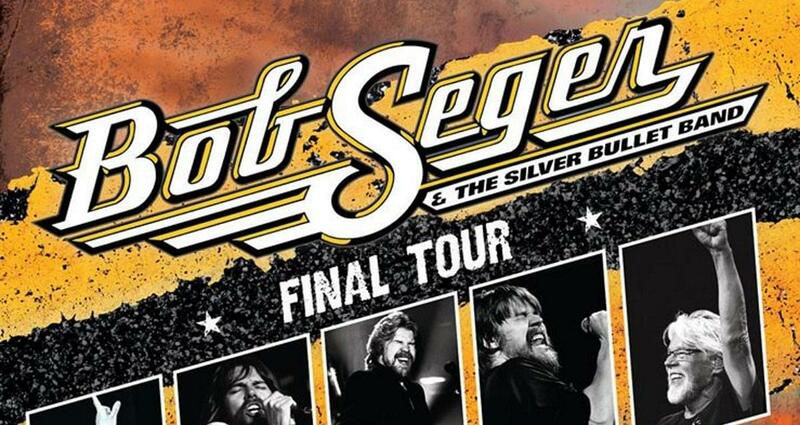 ALICE 96.9 FM invites you to enter for a chance to win a pair of tickets to see Bob Seger & The Silver Bullet Band during their final tour at the BOK Center in Tulsa, Oklahoma on May 4th! You’ve got until April 30th at 11:59pm to enter! One entry per person, per day, per email account will be allowed during this contest. 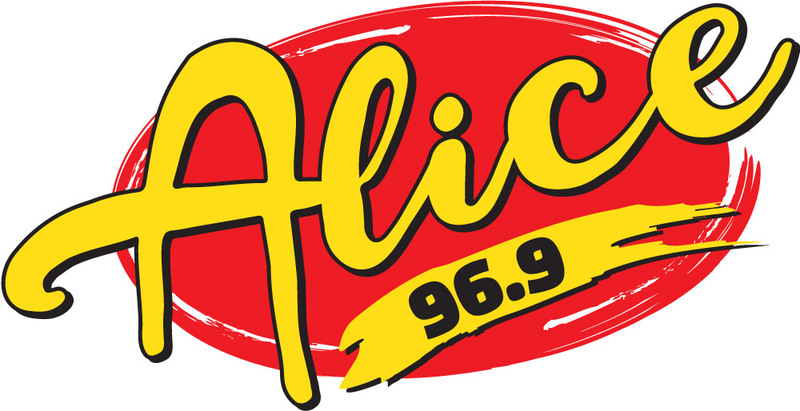 Winners will be contacted after April 30th by a representative from ALICE 96.9 FM. Good luck!